Cemetery/Memorial: Sfax War Cemetery. Tunisia. Grave Reference: II. D. 11. Additional Info. 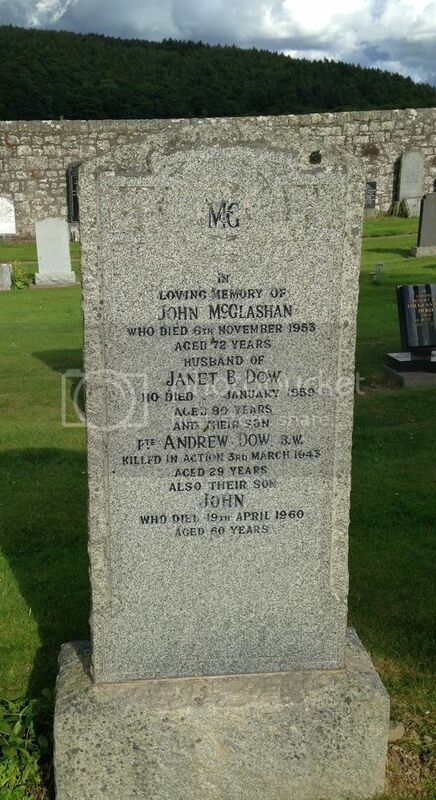 Son of John McGlashan and Janet B Dow. 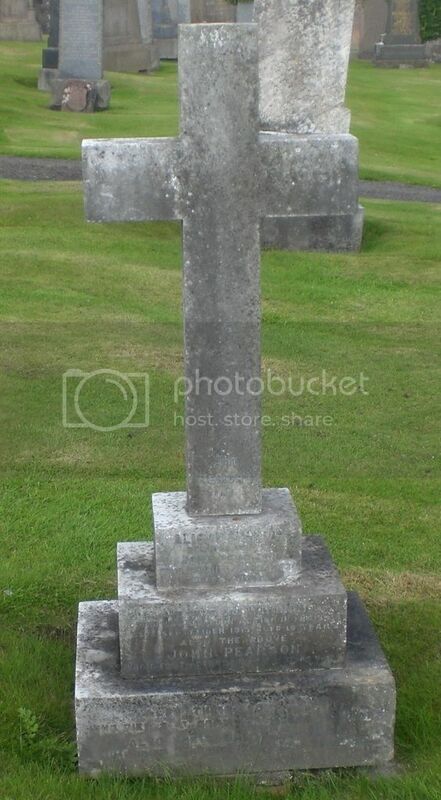 Date of death on family headstone is the 3rd of March 1943. Cemetery/Memorial: Cassino War Cemetery, Italy Grave Reference: I. G. 19. Additional Info. 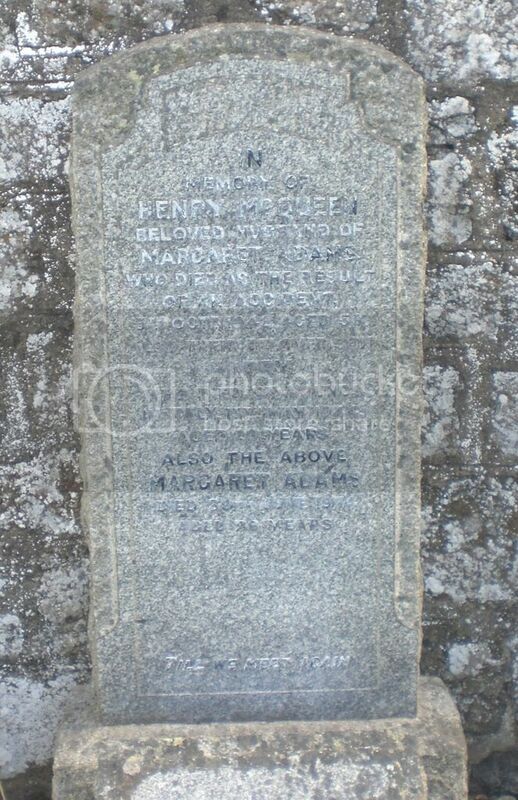 Son of Henry McQueen and Margaret Adams, of Newburgh, Fife. Cemetery/Memorial: Peronne Communal Cemetery Extension, Somme, France. Grave Reference: V. B. 5. Additional Info. Born Newburgh, Fife. 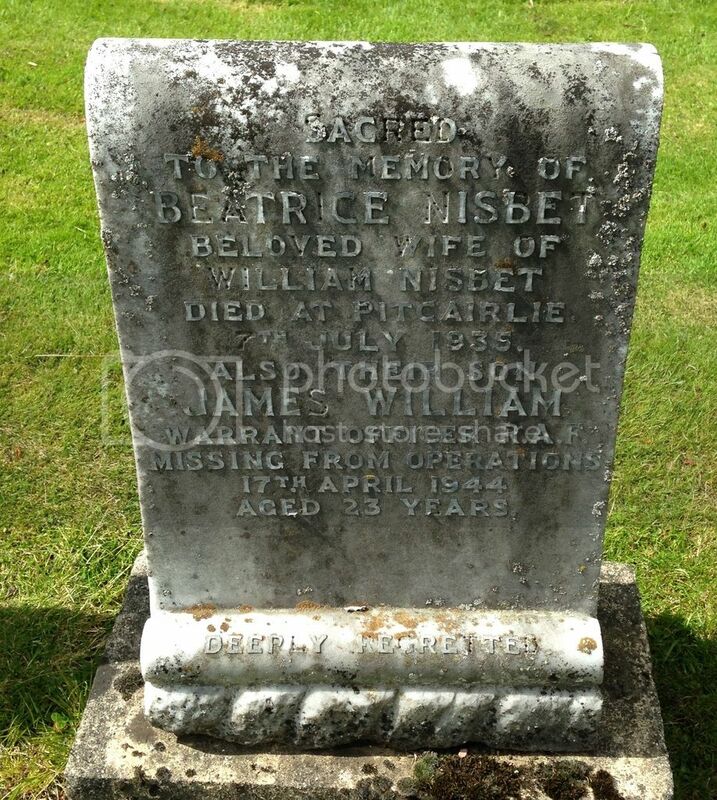 Son of William and Beatrice Nisbet; husband of Edith May Nisbet, of Maidstone, Kent. Additional Info. 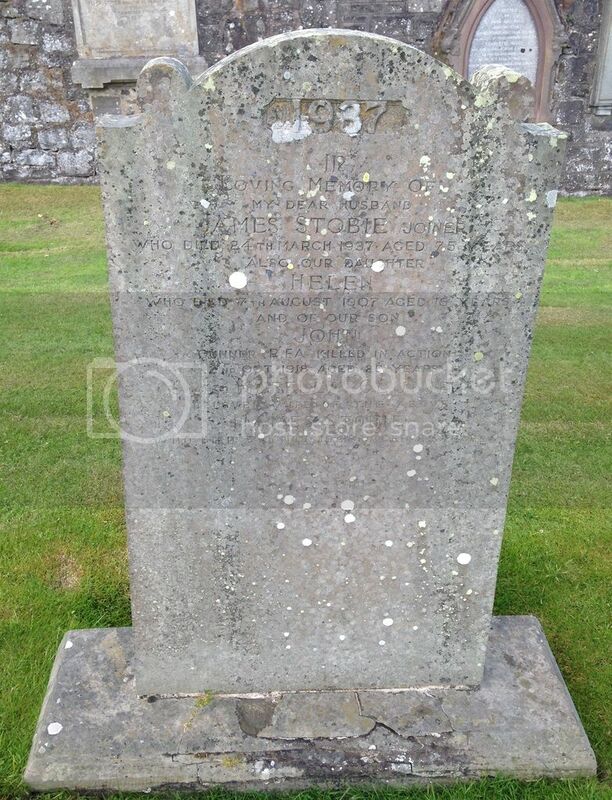 Son of John Pearson of 3 Hill Road, Newburgh, Fife. Cemetery/Memorial: Aubigny Communal Cemetery Extension, Pas de Calais, France. Grave Reference: I. H. 28. Additional Info. 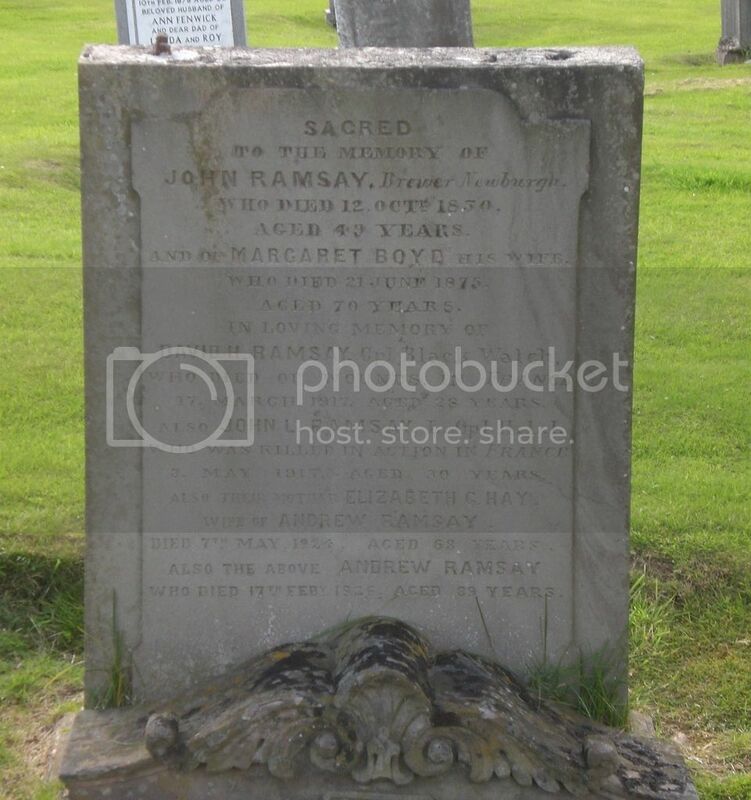 Son of Andrew Ramsay and Elizabeth G Hay, 45 High Street, Newburgh, Fife. His brother John also fell. Headstone in France reads 'I Will Redeem Them From Death'. Cemetery/Memorial: Roclincourt Valley Cemetery, Pas de Calais, France. Grave Reference: IV. B. 19. Formerly of the Argyll and Sutherland Highlanders, Service No. S/15490. His brother David also fell. Cemetery/Memorial: Roye New British Cemetery, France. Grave Reference: IV. F. 3. Additional Info. 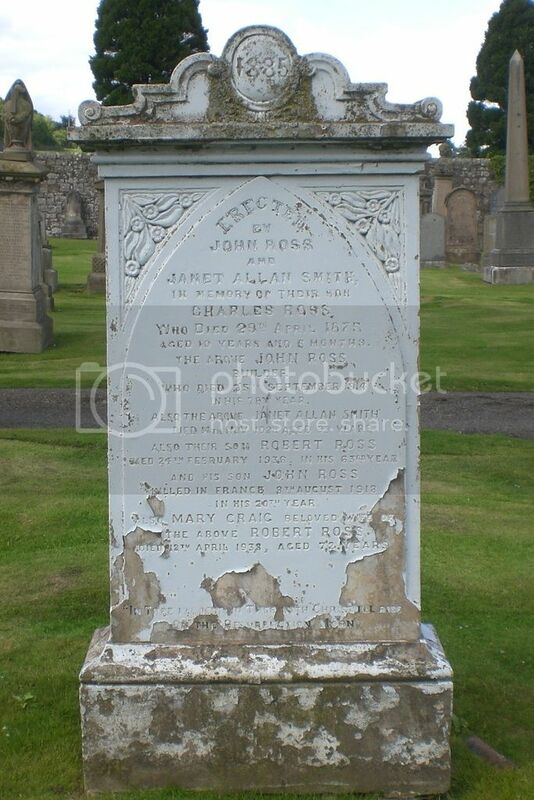 Son of Robert and Mrs Mary (Craig) Ross of 4 Clinton St. Newburgh, Fife. Headstone in France reads: Till The Day Dawns and We Meet Again. Additional Info. 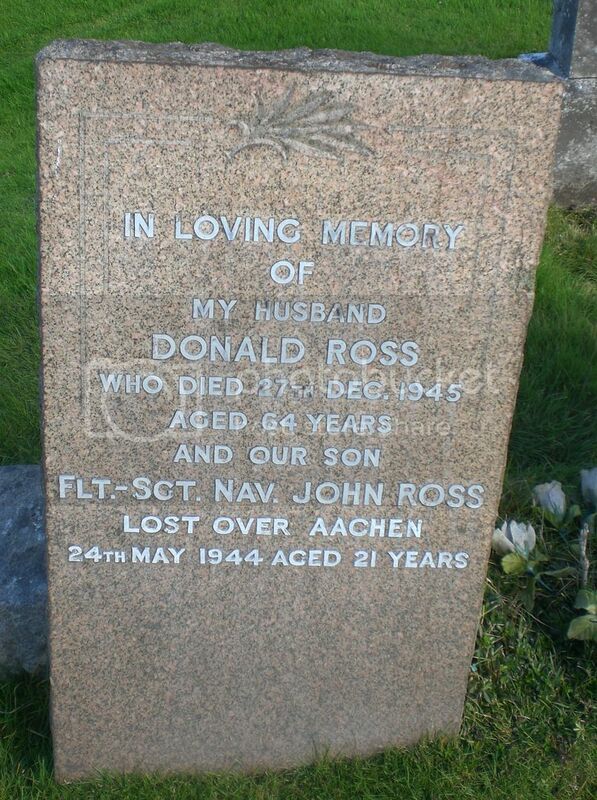 Son of Donald and Janet Gillon Ross, of Newton of Pitcairns, Perthshire. Additional Info. 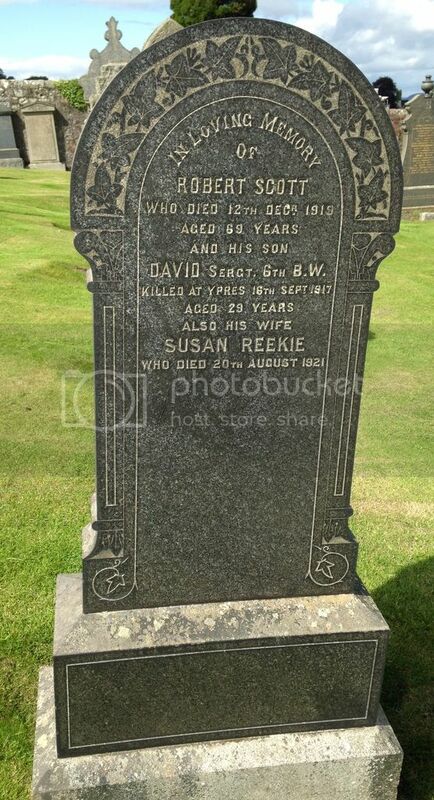 Son of the late Robert and Susan Scott. Unit/Ship/Squadron: 108th Bty. 23rd Bde. Cemetery/Memorial: Vadencourt British Cemetery, Maissemy, Fance. Grave Reference: I. A. 22. Additional Info. 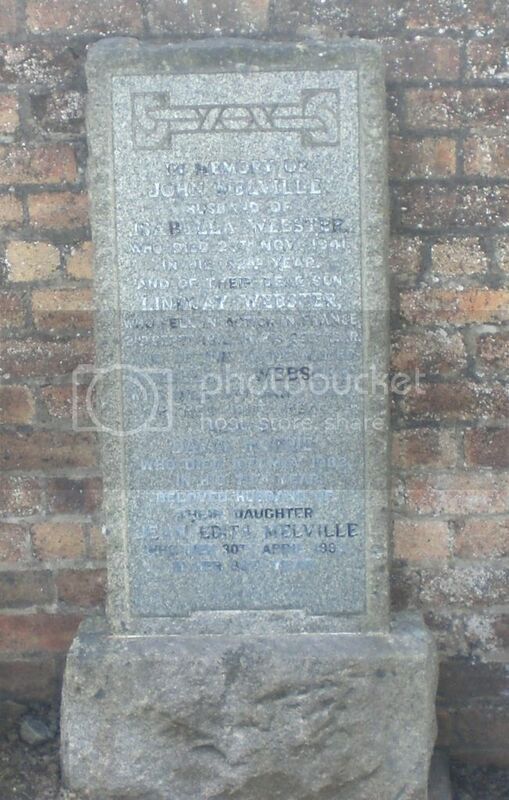 Son of James and Isabella (Clunie) Stobie of 6 Shuttlefield, Newburgh, Fife. Headstone in France reads: Though Death Divides Fond Memories Cling. Cemetery/Memorial: Groesbeek Memorial, Netherlands. Grave Reference: Panel 8. Additional Info. Born Fife, the son of Peter and Mrs Helen (Fotheringham) Walker; husband of Jean Walker of Glasgow. Brother James fell, 1915. Additional Info. 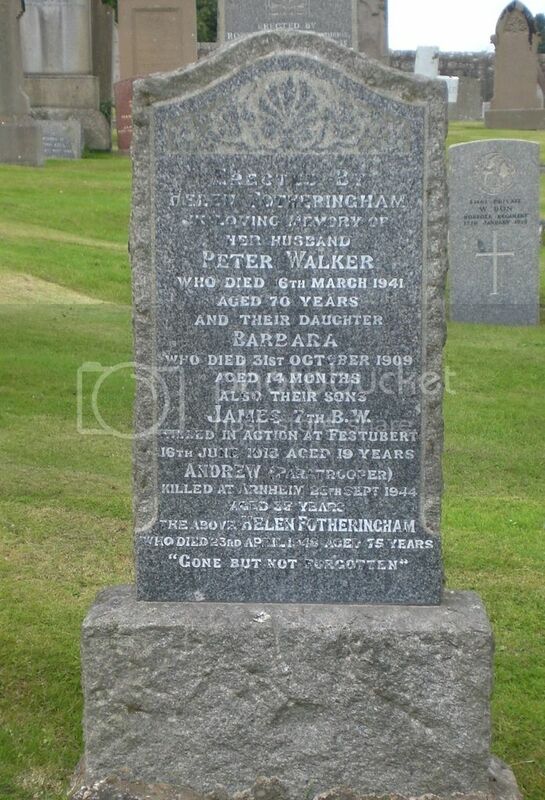 Born Newburgh, Fife; son of Peter and Mrs Helen (Fotheringham) Walker. Brother Andrew also fell, 1944. Cemetery/Memorial: Warry Copse Cemetery, Courcelles-Le-Comte France. Grave Reference: Row A. Grave 40. Additional Info. 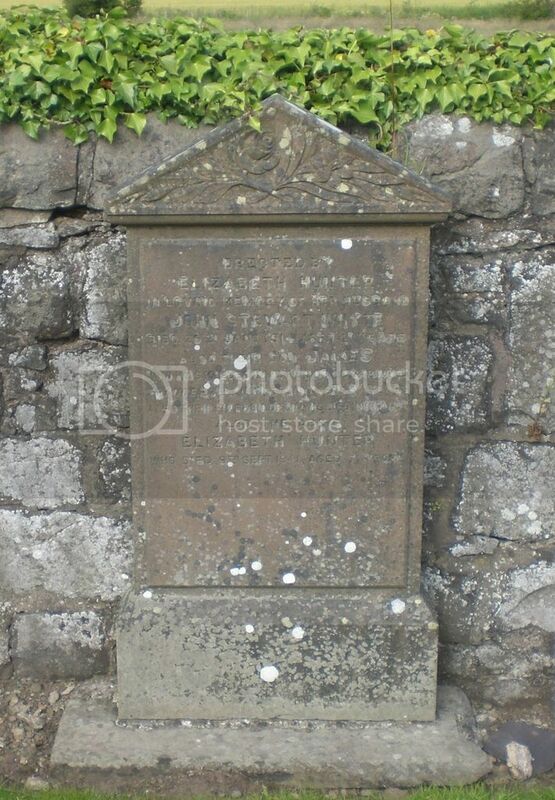 Son of John Stewart Whyte and Elizabeth Hunter of 209 High Street, Newburgh, Fife. Formerly 20659 Black Watch.